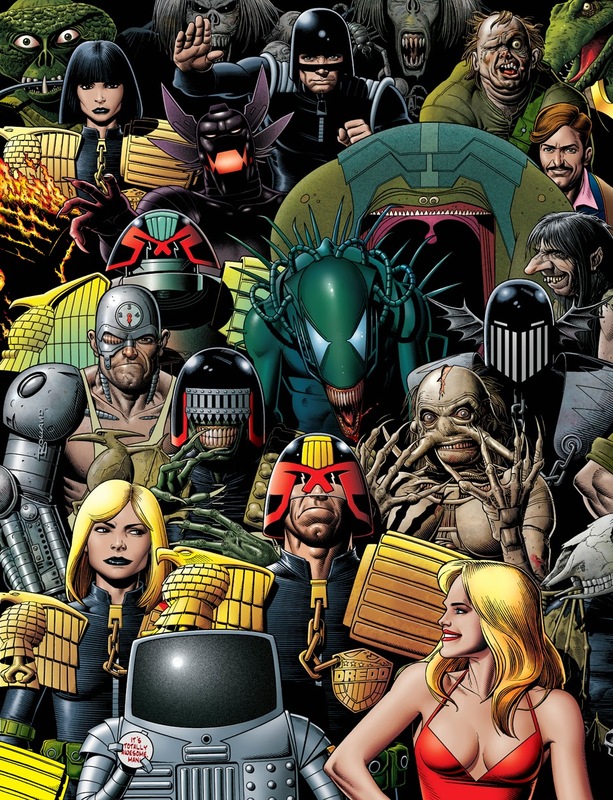 To commemorate with the 350th issue of Judge Dredd Megazine, Brian Bolland grace the cover of the special issue by revisiting his classic 1985 cover for ’2000 AD Monthly’ #1. 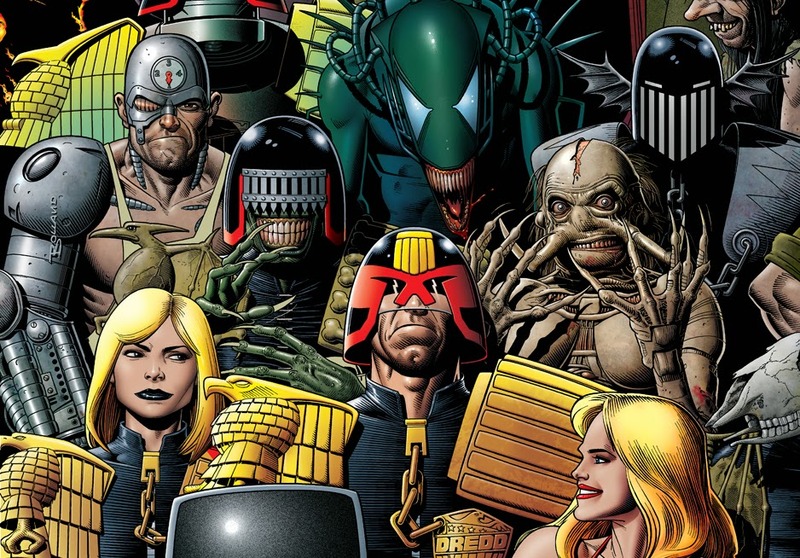 We might as well start a debate over which artist is the definitive artist behind Judge Dredd, but our undead vote goes to one of our all-time favorite artists, Brian Bolland. Just in time to celebrate the event that is the publication of the 350th issue of Judge Dredd Megazine, Bolland returns to the iconic character with an all new take on the classic cover of 1985′s 2000 AD Monthly #1 that he conjured. Courtesy of Forbidden Planet, hit the jump for the awesome cover of the issue set to be released soon. 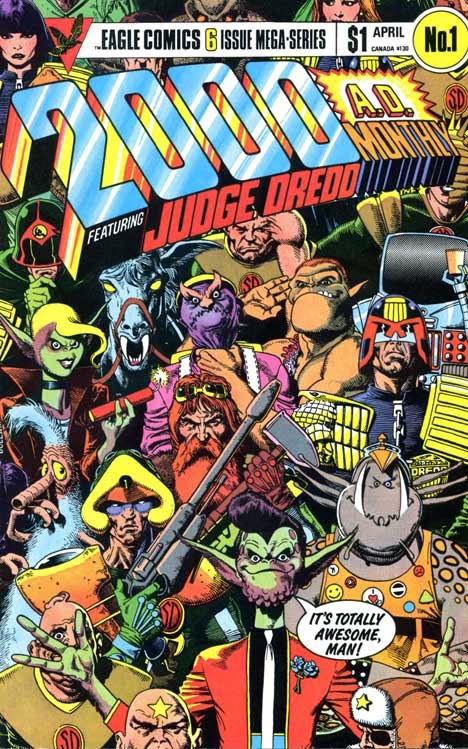 And here's the 1985 cover for ’2000 AD Monthly’ #1 illustrated by Bolland for your reference.